A "managed no-deal Brexit" - is this a possibility? On 19th December 2018 the European Commission issued a Communication detailing 14 measures to address areas of potential major economic disruption within the EU27 in the event of a "no-deal" Brexit. The areas covered include limited reciprocal rights for UK and EU citizens to stay where they are and for social security co-ordination in respect of such citizens and interim free-flow provisions in sectors such as financial services, air transport, customs and the export of goods, and climate policy. A nod to the importance of minimizing disruption along the border between Ireland and Northern Ireland is also included. The work done by the European Commission is obviously designed to protect the EU position but mirrors work which is being done by the UK Government to safeguard the UK position in the event of a "no-deal" Brexit. Whilst bot sides hope very much that a Brexit deal will be reached between them, each side recognises the importance of trying to "manage" the fall-out in the event that no such deal is reached. 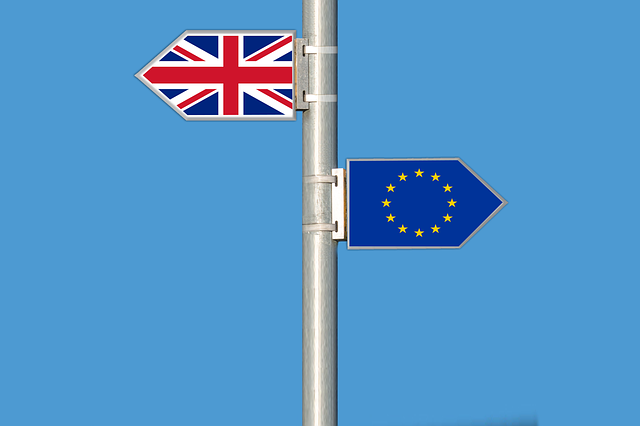 As a result , a new expression has entered the Brexit lexicon - the concept of a "managed no-deal Brexit", where the parties agree a lot of specific interim measures to keep business flowing freely where the alternative of no agreement would cause massive hardship all round. It is re-assuring that behind the somewhat confusing political rhetoric there are common sense pragmatists at work trying to make the best of a difficult situation.